The first ever Carnival Fever event will be held in the SUB ballroom at Wilkes University on Wednesday at 7:30 p.m. It will be a celebration of Caribbean culture through traditional food, activities and performances by the Caribbean Student Association (CSA). “The message behind Caribbean culture is very free spirited and everyone from every part of the Caribbean come together and have a good time,” said Shaelyn Briggs, Caribbean Student Association founder and president. 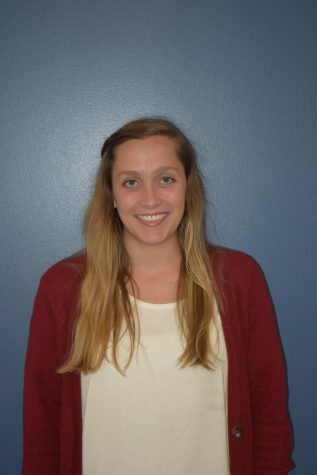 The Caribbean Student Association was created last semester by Briggs and Cindy Peralta Nin. This semester is the first time the club will ever hold an event like this. They want to bring the celebration of carnival to Wilkes and also present an opportunity to give back. Carnival is a festival that takes place throughout the Caribbean from December to May. During this time, many places that celebrate the carnival throw parties filled with food, music and entertainment. The event was also planned to reflect exactly that. There will be feathers, bright decorations, food and performances to watch. Organizers of the event have a goal to make it exciting and fun for everyone that attends. Along with the party, there will be a book donation that will benefit Miketown Early Childhood Institute in Jamaica. For every book someone donates, they will receive a ticket upon entry and extra chances to win a door prize. “The main thing about Carnival Fever is the love and appreciation,” said Mmachi Dimoriaku, President of the Wilkes African Cultural Association and junior theater arts major. And Briggs kept that idea in mind when planning this event. She said she did not expect to hold a book fundraiser until she traveled to Jamaica for spring break and visited the institute. Upon returning, she said she implemented the book donation into the event without hesitation to show the club’s love and appreciation for Caribbean culture. Other diversity clubs throughout campus also help out during this event, whether it be planning, setting up or performing. 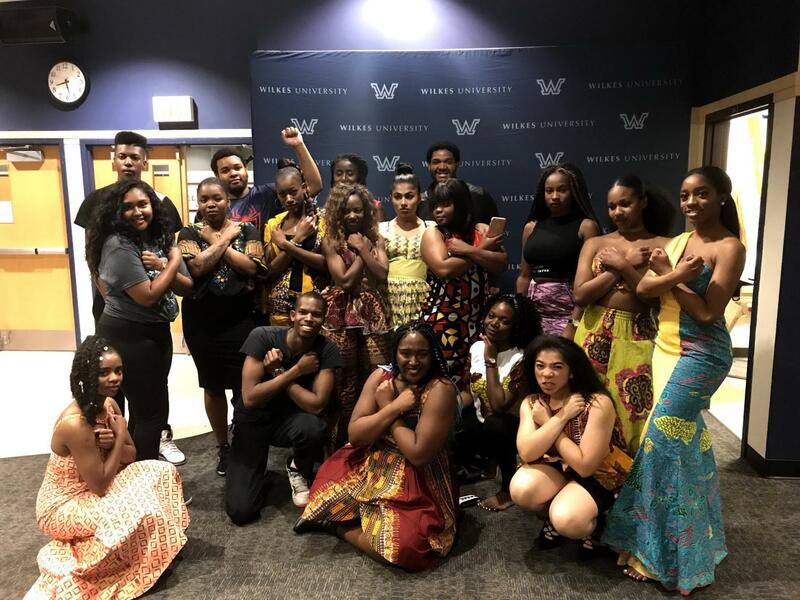 Members of the Wilkes African Cultural Association, also known as WACA, will be performing dances pieces that they have learned through dance classes at the event. “You can come as dressed up as you like, in a ballroom gown or sweatpants, just come, have fun and enjoy good music. See your friends or make new friends,” said Peralta Nin. There will be a variety of traditional Caribbean food available as well such as; jerk chicken, brown rice, beef patties and plantains just to name a few. The food is being catered by Caribbean Paradise of WIlkes-Barre, Pa. The five dollar ticket cost helps the club to cover the food prices. “We all love the SUB food but sometimes we’ve got to change it up and get some nice variety,” said Dimoriaku. This event is $5, and open to all Wilkes students, staff and faculty and the Caribbean Student Association is excited for the Wilkes community to experience Carnival Fever.